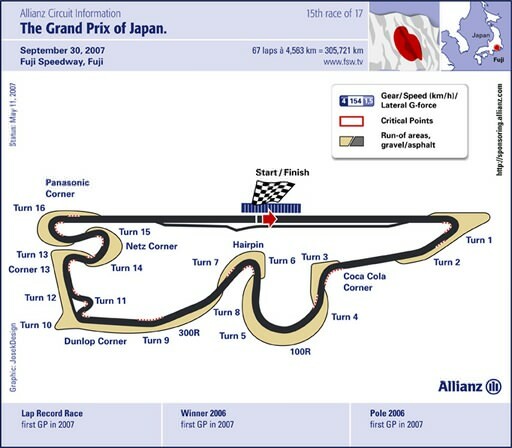 Many have bemoaned the lack of Suzuka on the 2007 calendar, yet the Fuji Speedway makes for an interesting addition to this years season. 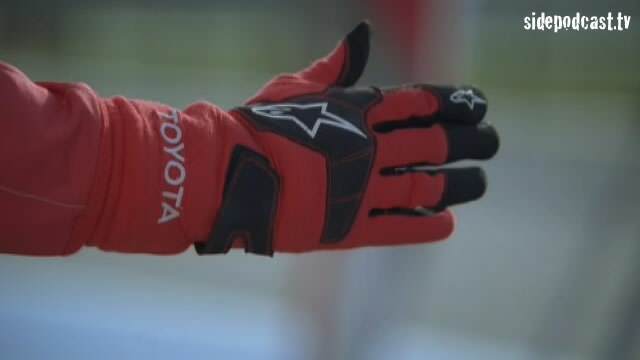 Hermann Tilke and his team have been let loose on this classic Japanese circuit, but what surprises lay in store for the drivers and the teams this weekend? There are still aspects of the track that remain a mystery to even the most prepared in the paddock, but ING set us straight on the details as they rate this circuit against the best of the rest in the illustrious ING Race Index. So join Sidepodcast as we take a leap into the great unknown for this year's Japanese Grand Prix. Previous post FIA site redesign for 2008?